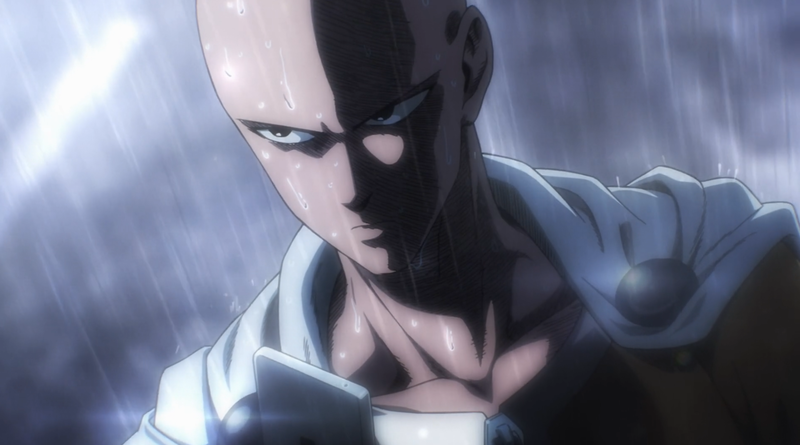 2015 was a great year and it only got better with the introduction of our favourite hero… Saitama. If you are like me then he instantly became one of your favourite characters of all time. It’s not very surprising seeing as the mass appeal he brings with his shiny bald head and humorously bland expressions. Lets just say we have the new poster boy for memes. This one is kind of a cop out as any number of his expressions could have easily been here, since all of them are outright amazing. My reasoning for this one in particular is for the sheer simplicity of the expression. 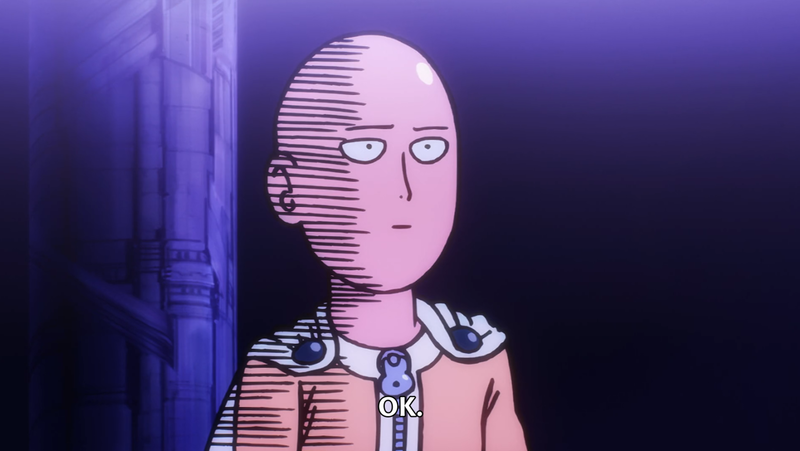 Followed directly after an array of excellent animation, this simple expression perfectly encapsulates the character of Saitama. He is a Hero for fun. Here’s Saitaamaaa…haha. This is the one and only expression that actually freaked the hell out of me. I mean I kind of felt sorry for that mole creature… but he did have it coming. I think I got so absorbed in the moment that I didn’t see this one coming. Ever since that horrifying day… his expression still haunts me. I do love it though. 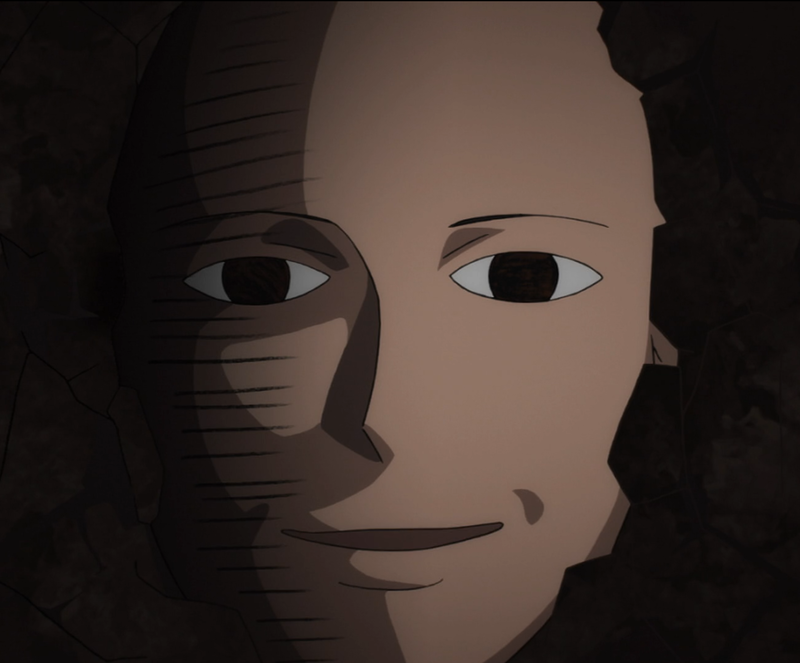 Saitama isn’t all about the silliness… well that’s what I’d like to think. Even amongst all the humour we get to see his serious side. It doesn’t surface that often but when it does, oh boy! It sure gets my adrenaline pumping. This expression alone was perfect. It seamlessly captured the atmosphere of the situation and single-handedly became the best moment of the episode. This just shows that he knows the difference between fooling around and being serious. 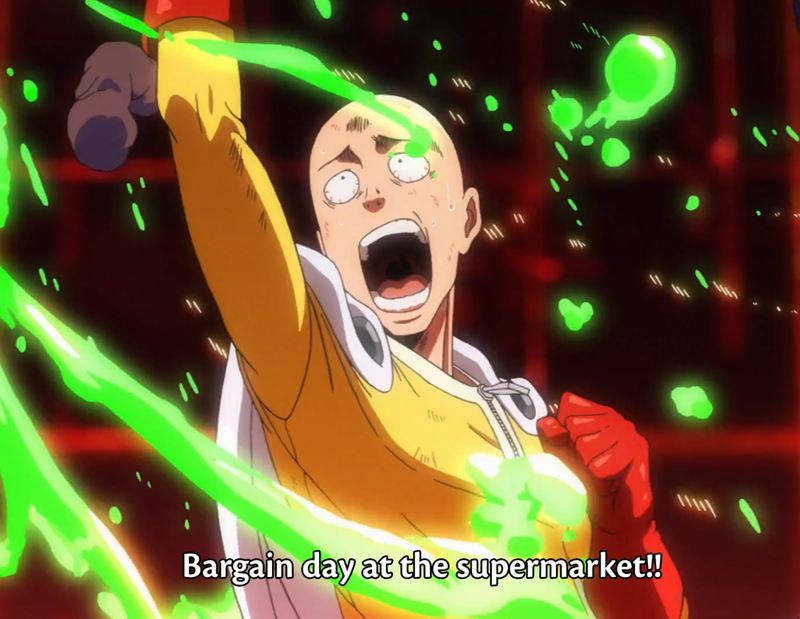 One of my personal favourite moments from One Punch Man. It is arguably his best expression. It just makes me lol at the absurdity of the situation. Everytime I look at that expression, I can’t help but giggle at the thought of how serious he actually got…Hahaha. 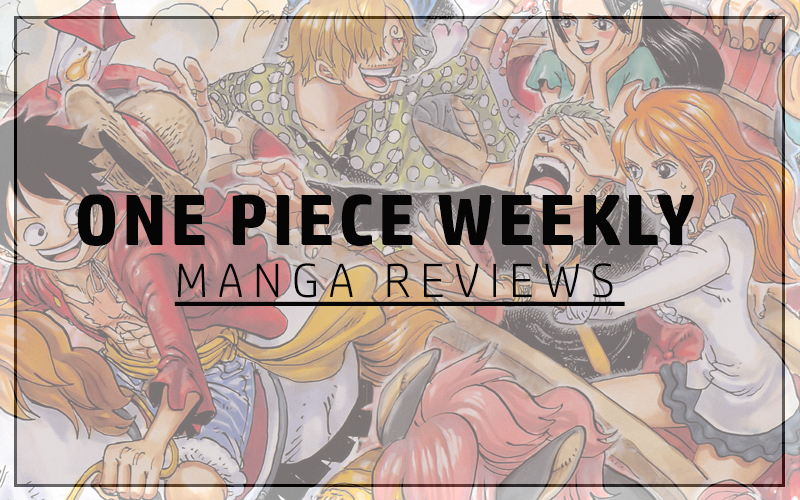 It was extremely entertaining as it was one of the more outlandish situations our hero has faced. Strictly speaking Number 1 lacks visual expression but that’s the beauty of it. You see given the context of the situation, having next to no expressions was just genius. It was the best middle finger gesture he could have given to Boros. 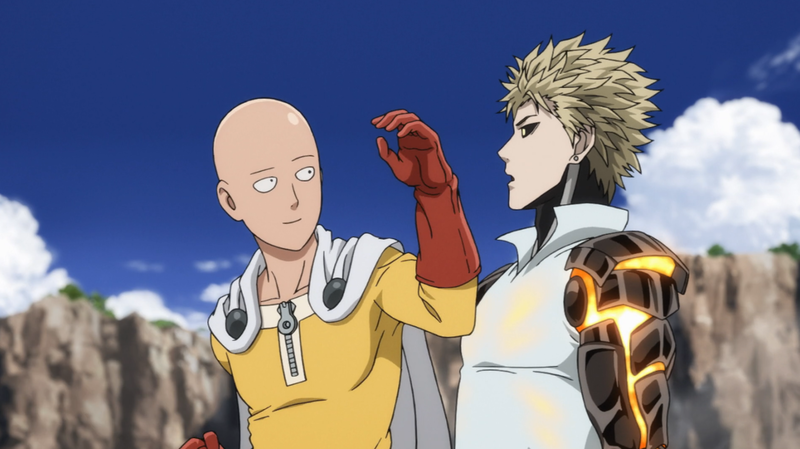 Even when the situation requires importance, Saitama’s like nah fam… I don’t care about your stupid overpowered armour. This single expression is what makes him so badass. Compared to a typical hero, he doesn’t have to act cool or tough, he is just simply a hero for fun!